I usually see the half cup full and not the half cup empty. It’s true that in the Israel hotel industry most global brands have disappeared – but I predict that in the next five years, slowly they will come back with a different more refreshing and inspired twist. As a veteran hotelier I sadly witnessed how companies such as Marriott, Hyatt, Starwood, Accor and Hilton pulled out of Israel (some partially) – all for different reasons. Some of the reasons were unstable market conditions or eventual acquisitions/mergers, and some were disagreements regarding product standards, business dealings and decision making processes. 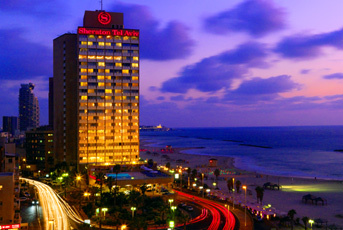 Although this is all unfortunate, Hilton still manages one of its most successful properties worldwide in Tel Aviv, and Sheraton and Intercontinental still have a dominant presence in Tel Aviv. Not surprisingly, global brands survive better in Tel Aviv where they have its largest advantage in a corporate segment. Every Hotel regardless of size or property level – whether in development stages or already existing reviewing re-branding – should evaluate the costs versus the premium of one of the recognizable brands. 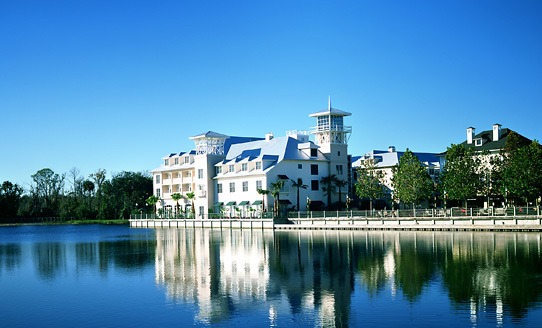 Most of the industry understands the added value that provides the hotel with a recognizable, reputable name; provides a set of service brand standards that are measurable and require a commitment by the hotel to be consistent in the level of service. The marketing and distribution channels that global brands offer in today’s new media’s and loyalty vehicles make the affiliation even more relevant today. Some large global companies are smart enough to allow the hotel to maintain their own original name/reputation while still associated with the larger brand (Luxury Collection in Starwood or the newly launched Autograph by Marriott). As long as the brand choices are smart, the long term real estate value of the hotel will go up. I am indeed optimistic that although it will be a slow process, global brands will come back to Israel in two new different ways. One is already apparent as we already witness brands such as Ritz Carlton (Herzelia) and Waldorf Astoria (Jerusalem) in the Luxury market segment, where high end property owners can afford this long term vision. 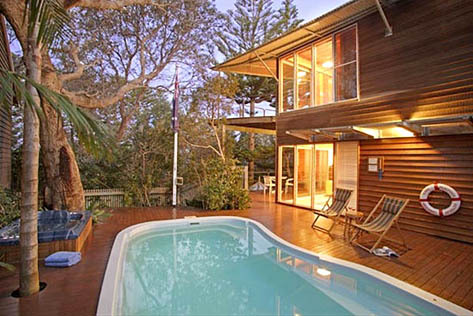 Many times the residential aspect of the property creates additional motivations for premium branding. I predict that the second stage will come to Israel through the Lifestyle/Boutique segment. Although this hotels are by definition smaller, individual and personalized in their own branding- I believe they will see a benefit in associating themselves with global Lifestyle brands such as W Hotels, Andaz and Aloft, or with marketing umbrella representation companies such as Design Hotels, Epoque Hotels, SLH Hotels or Relais & Chateaux (already in Mizpe Hayamim Hotel & Spa. 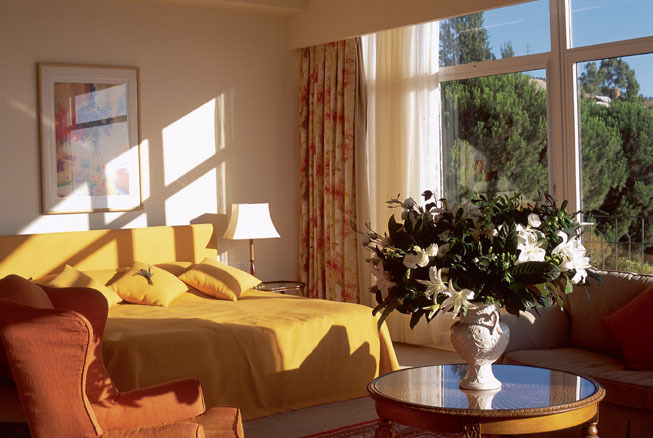 Another example is Dan Hotels: King David and Dan Tel Aviv are represented by the exclusive Leading Hotels of The World). I hope Israeli hoteliers will recognize the need to appreciate and optimize the global brand for the local market. It just makes perfect business sense to create culture driven by a brand and not just a hotel operations culture. Let’s wish that in the end we will find ourselves in a more colorful array of different hotel brands that fit the Israel’s immense diversity as a travel destination.